A native of Las Vegas, Jamie has grown with her home community over the years. She holds a B.S. in Business Management and an MBA with a finance concentration from UNLV. She started her business career in the financial services industry as a private banker and wealth manager. Her financial management roles – including series 7, 63, and 24 licensing as well as a life and health insurance advisor – led her to hold vice president positions as the principal and managing broker for First Republic Bank, 1st National Bank of Nevada, and Colonial Bank. From 2005 through 2014, Jamie served in an executive role as joint owner of the regional pharmaceutical research company, Affiliated Clinical Research. Though her primary expertise has been business development and strategic planning, she’s well versed in the roles of operational business management, employee recruitment, and local marketing. Jamie’s knowledge and experience provided the platform for the launch of Schwartz Strategy and Valuation. As a Certified Exit Planning Advisor and Valuation Analyst, Jamie works with privately held businesses, providing advisement to owners on expansion plans, value enhancement strategies, and constructive financial structuring for business sales. As a licensed business broker and broker-salesperson, Jamie has directed her experience toward facilitating business sales transactions. Her clients can trust her sound judgment and guidance through the experience of purchasing an existing business or placing a business for sale. 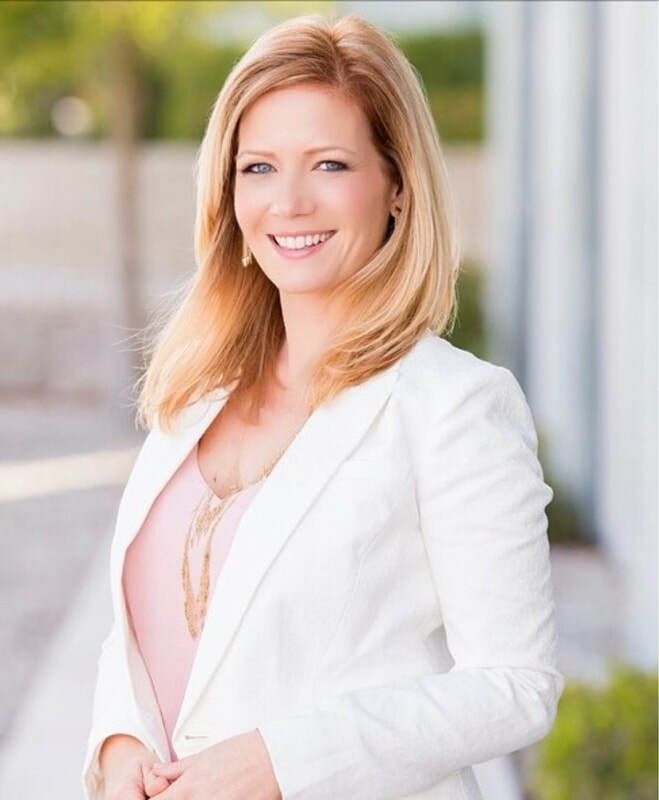 Her depth of knowledge regarding the southern Nevada community and its economy are invaluable resources for any business owner, whether prudently taking on new ventures or selling a company for its maximum value. With a long history of local volunteerism, Jamie served on the Board of Directors for the Down Syndrome Organization of Southern Nevada as well as served as its chairperson for their annual gala fundraiser event. Jamie is on the Board of Directors for Safe Nest. She previously served as Director of Finance for the Desert Suzuki Music Institute and s also an active volunteer at The Meadows School.